MyBit is an IoT investment ecosystem designed to take investing, trading, and the exchange of assets into the 21st century. 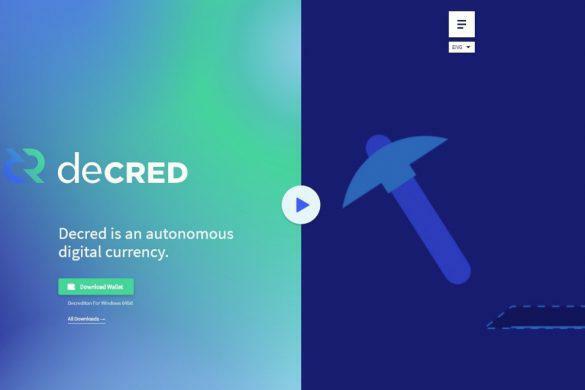 It is built on top of Ethereum to take advantage of smart contracts as a secure and efficient method for executing investment terms and other financial processes. MyBit provides opportunities for everyone to participate in the future machine economy. MyBit was developed as a solution to the rapid and fast development of autonomous machines, which McKinsey estimates to currently be able to cut nearly 50% of all global working hours and impact 30% of all jobs by 2030. At the same time, however, 50 billion IoT devices will generate $11.1 trillion in revenue by 2025. MyBit provides an opportunity for everyone to equally participate in this economic revolution. It views its ecosystem is solving the current challenges of having to trust third-parties with personal money, high fees, slow distributions of profits, and high barriers to entry that limit only the top 1% of the economy to be able to profit from investing. 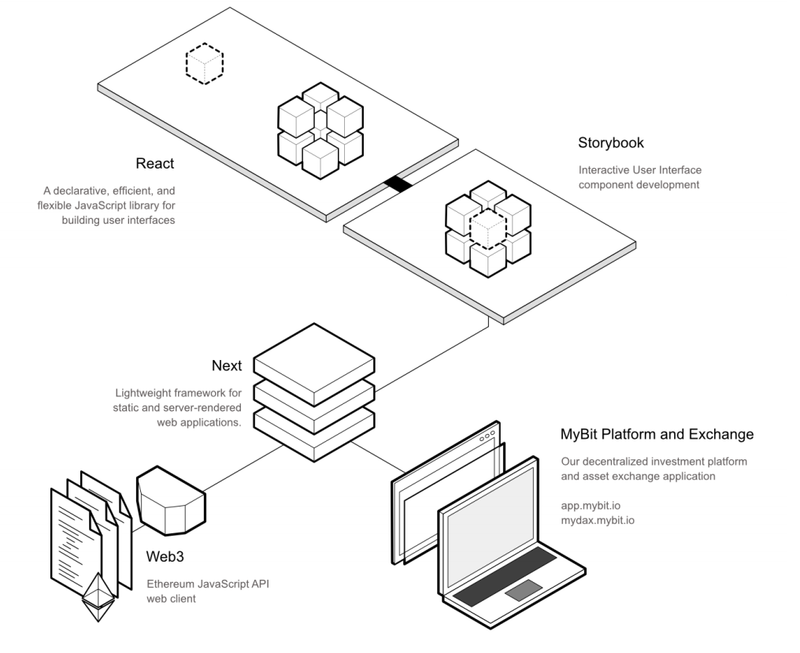 MyBit’s solution is an ecosystem comprised of the MyBit DApp, a decentralized investing platform, and MYDAX, the world’s first decentralized exchange for IoT assets. 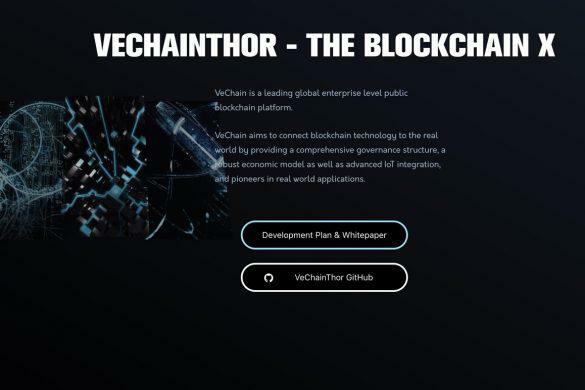 Its vision is to offer everyone the opportunity to either invest or manage revenue-generating machines over the blockchain, allowing a new way to generate incomes in the automated world. It has applications in green energy for wind and solar charging stations; manufacturing for 3D printing and warehouse robotics; and transportation for delivery drones, self-driving taxis and transport trucks. MyBit announced a partnership with Arabco at the end of the year. Arabco has a deal with the Government of Dubai and the Smart City Initiative to ensure Steora smart benches are installed by Arabco throughout the city. The smart benches are entirely powered by integrated solar panels. 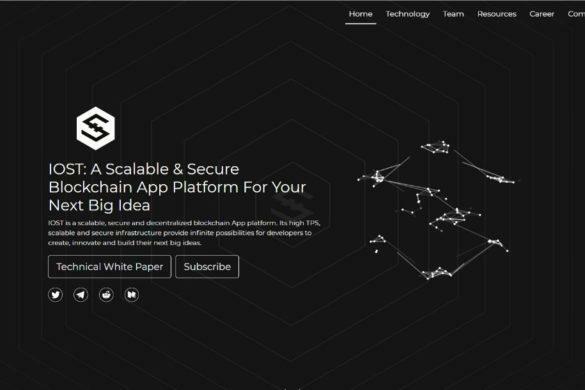 In addition, MyBit has strategic partnerships with PR firm Emerging Insider and blockchain organizations Enterprise Ethereum Alliance and Alpine Mining, a Swiss crypto-mining solution. After MyBit raised around $3 million in an ICO last August, the coin briefly shot up to $6.76 in January. The coin has recently been on an upwards trend similar to the one in August. The MyBit technology is comprised of the MyBit investment platform and MYDAX. MyBit’s investment platform is an Ethereum-based platform that enables direct investment into any revenue-generating IoT device, whether solar panels, drones, or self-driving taxis. Smart contracts govern the entire process to ensure security and speed of your transactions without interference. MYDAX, the decentralized asset exchange, has been developed as a market for buyers and sellers without reliance on third-party brokers and agents. It will provide more liquidity for assets as well as a more fluid, secure and profitable user experience. Storybook – This element visual integrates React components. It provides stories in a book-life form, with the goal of showing how users can perform their actions within the platform. 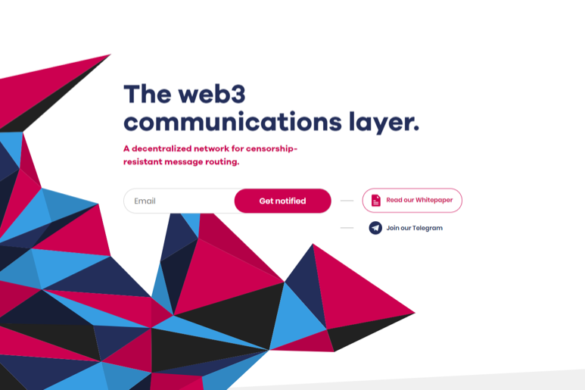 Next – Next integrates and renders React components into HTML-ready pages that can then be hosted on a decentralized hosting service such as the InterPlanetary File System (IPFS). Smart Contracts are an essential part of MyBit’s ecosystem, providing a secure and efficient method for executing investment terms and other financial processes. Smart contracts are computer codes that enable these transactions and allow the digitalization of these processes to eliminate inefficiencies and human interactions. The MyBit Token (MYB) is an access token that powers the MyBit ecosystem. MYB used to access the platform are destroyed or “burnt” and forever removed from the total supply of tokens. In addition, holders of MYB are rewarded for staking their tokens, helping the platform to achieve distributed consensus and increase the reliability of the entire ecosystem. All assets funded on the MyBit platform incur a 1% fee which helps to cover operations and platform upgrades. In May, MyBit conducted a TokenSwap in which users received 36 new tokens for each MYB they hold. The maximum supply of MYB tokens is 180 million. HitBTC is the main option for purchasing MYB, as well as the exchange where it has the highest volume of trading. It is available for purchasing with ETH. MYB can be stored in any wallet that supports ERC-20 tokens, including a Full-Node Desktop Wallet, an Electrum Wallet, and Coinomi. For maximum security, however, you should store your MYB on hardware wallets such as Ledger Nano S and Trezor. ZenCash will offer a paper wallet as well in the future. 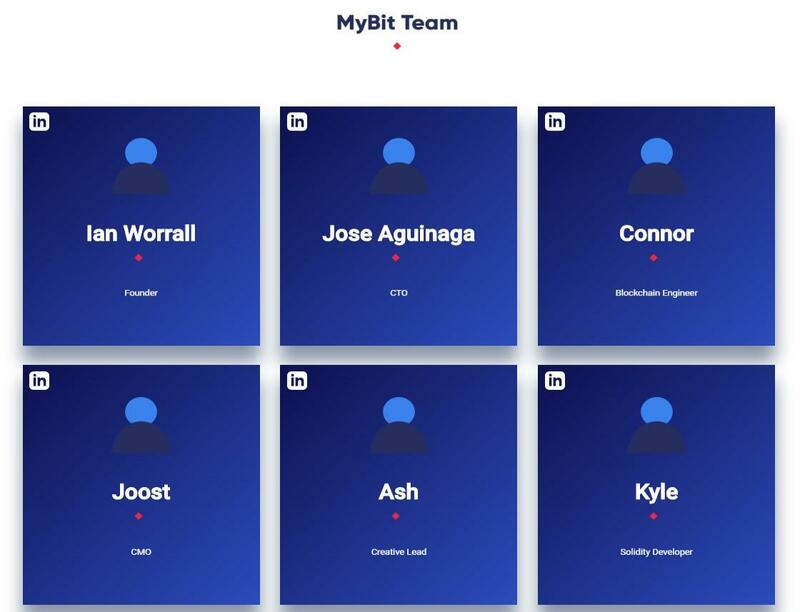 MyBit has achieved much in a short period of time. Since its token sale in August, it gained three new partnerships before starting off 2018 opening its office in Zug, Switzerland. Its plan for 2018 include further development of the MyBit DApp and MYDAX with their alpha and beta release by the end of the year.